Did you enjoy As the World Turns, Beverly Hills 90210 and Passions? Well, neither did Denver-based comedians Lucky Johnston and Brittany Lacour. 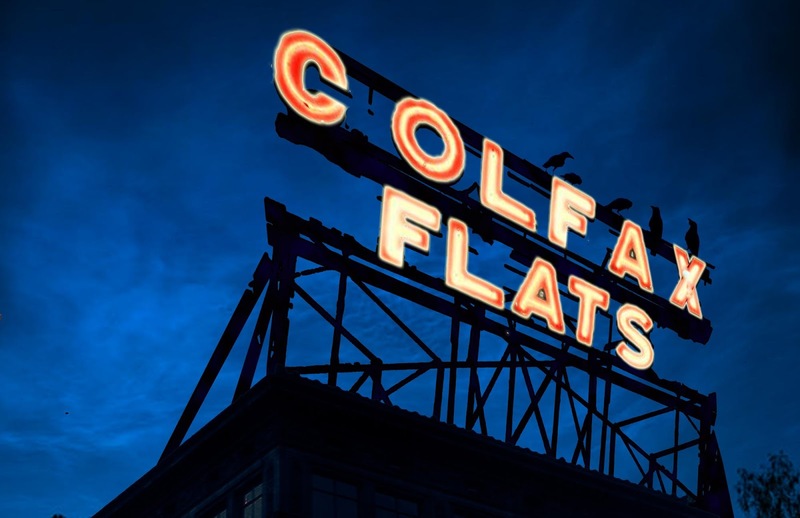 The pair has whipped up Colfax Flats, a live-action soap opera that hilariously skewers those kinds of shows. These bi-monthly sketch and improv comedy sessions -- staged at Dangerous Theatre -- channel the vibe of a cheap motel and dive bar. It's a place where there's always a vacancy for the weary and restless and the only thing lower than their hourly rate is their reputation. You're invited to check in and enjoy the melodrama-spoofing mayhem. The focus of Denver’s Dangerous Theatre is to give a stage time to original or new works that might not otherwise be produced in Denver.